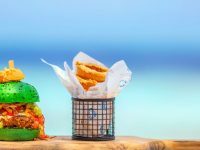 Centara Hotels & Resorts has launched the Grand Beach Sale– an enticing new promotion that offers generous discounts at its stunning collection of Centara Grand beach resorts. 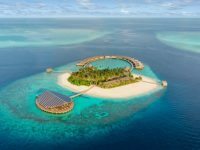 Valid for bookings made between April 8-21, 2019, this limited-time promotion promises an amazing 25 per cent discount on every room type at five luxurious resorts in Thailand and the Maldives. 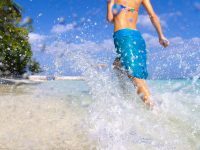 This additional discount can be combined with best available rate, promotion or package guests book – with no hidden catches, blackout dates or restrictions. 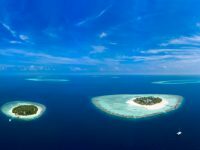 As part of the sale, magical Maldivian vacations are available at a choice of two private island resorts: the family-friendly Centara Grand Island Resort & Spa Maldives or the adults-only Centara Ras Fushi Resort & Spa Maldives, both of which feature a choice of spectacular beachfront and overwater villas. Whichever Centara beach resort they choose, all guests will enjoy accommodation in a spacious room, family-friendly suite or villa, plus complimentary Wi-Fi and fitness centre use throughout their stay. Up to two children can stay free-of-charge with their parents. To take advantage of this attractive promotion, guests must be a member of CentaraThe1, the group’s highly rewarding, free-to-join loyalty programme. Centara makes travel to the Maldives more accessible and appealing with a choice of two distinctive resorts. Each one caters to different needs but both offer the experience of one of the world’s most incredible natural holiday destinations. Surrounded by the blue ocean of the South Ari Atoll and distinctive with its timbered walkways and colonial-style buildings, Centara Grand Island Resort & Spa Maldives is a luxury, once-in-a-lifetime barefoot paradise with a palm-fringed beach and shimmering lagoon that offers the perfect island holiday for everyone. 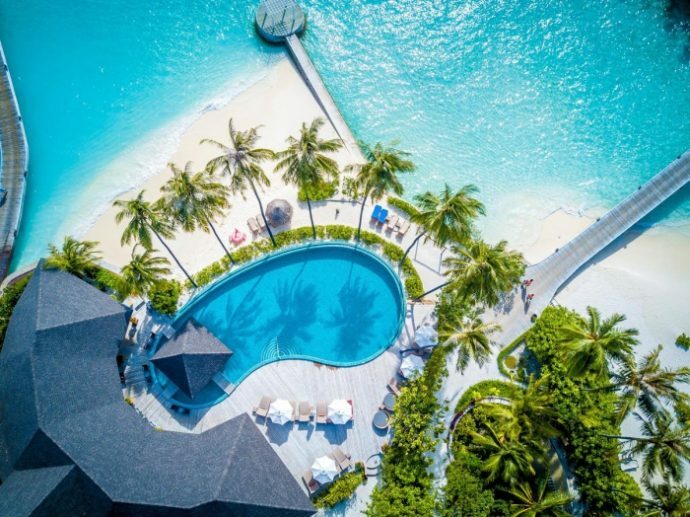 With 112 spacious villas set overwater and suites blending harmoniously with the natural setting, the island has a wealth of activities and superb facilities that make this an ideal hideaway for couples and honeymooners, or a fun-filled destination for families. 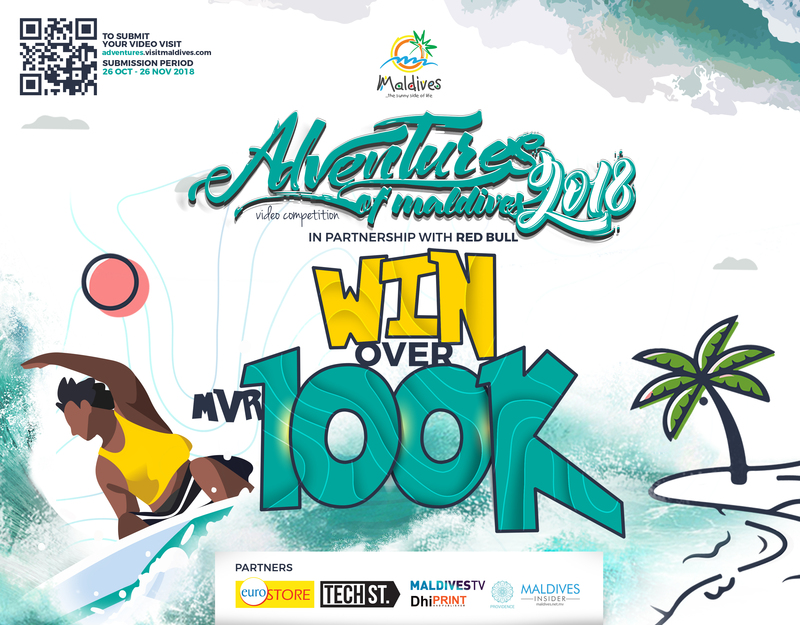 There are exceptional opportunities to discover the exotic life of Maldives underwater, with a house reef that is a kaleidoscope of colour for snorkelers, a shipwreck dive site just off the island and easy access to some of the most famous dive sites in the world. 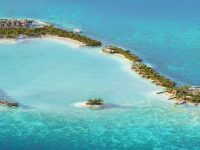 Meanwhile, Centara Ras Fushi Resort & Spa Maldives is an adults-only resort, with no one under the age of 12 years accommodated on the island. Located just 20 minutes by speedboat from the main Velana International Airport, the resort has 140 villas. Flexibility in dining plans is provided with the choice of half-board plus or all-inclusive programmes.